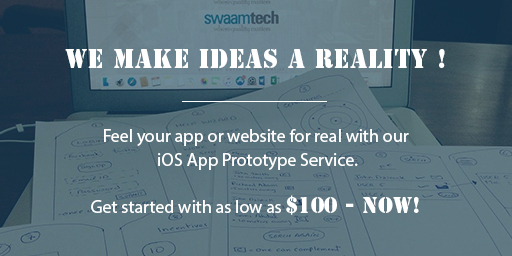 Swaam Tech has always been very obliging and happy to make urgent changes when required. If you are looking for a web provider and are focussed on value, I would have no hesitation in recommending Swaam Tech. There are plenty of open source CMS available out there but they might not be able to meet the extraordinary functionality you need for your solution. Swaam Tech customized CMS development experts can help you in developing a CMS with custom features, functionality, or options that meet your business goals, and deliver what you are looking for. Content Management System is database driven and makes the solution easy to manage, control, secure, update, and modify giving you a smooth and effective experience, both on the back-end, as well as the front-end for website visitors. Bilingual customized solution for a Privatization Holding Company to update services, manage the content, and maintain the platform at clicks of button. Custom CMS solutions to create and manage Invoices online. A Field Service Management System to keep updated with resource tasks and time. Custom Ecommerce website development to maintain products and introduce new offers on website. While working with Swaam Tech, you can be assured of getting the best cms website development services, high quality, latest technology, comprehensive implementation, and support at affordable price.